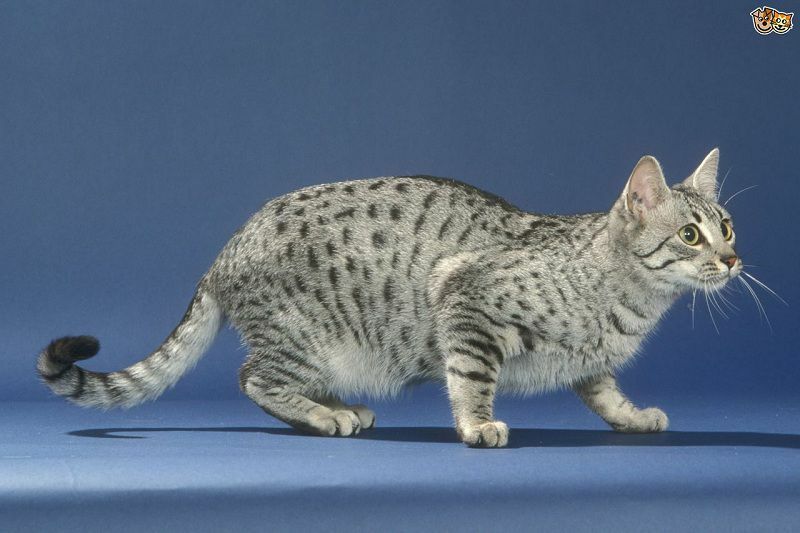 Egyptian Mau is a cat breed from ancient Egypt period. Egyptian Mau has a charming body, interesting personality and striking appearance. Their nimble, hyperactive, intelligent personalities have conquered so many cat lovers everywhere. Egyptian Mau price is not too high, only about $600 per kitten. For more details on prices, Egyptian Mau for sale websites and reputable breeders, as well as features of purebred Egyptian Mau cats, you can refer to the article below. Based on raising purposes and quality, the Egyptian Mau cat is divided into two categories: limited registered cats (raised as pets only) and fully registered cats (allowed for breeding). Because of their limited registration, these cats are not allowed for breeding and just will be raised as ordinary pets. Hence, their prices are not too high, from $450 to $750. They will be great companions for each family.